My journey has more meaning to me now than ever! 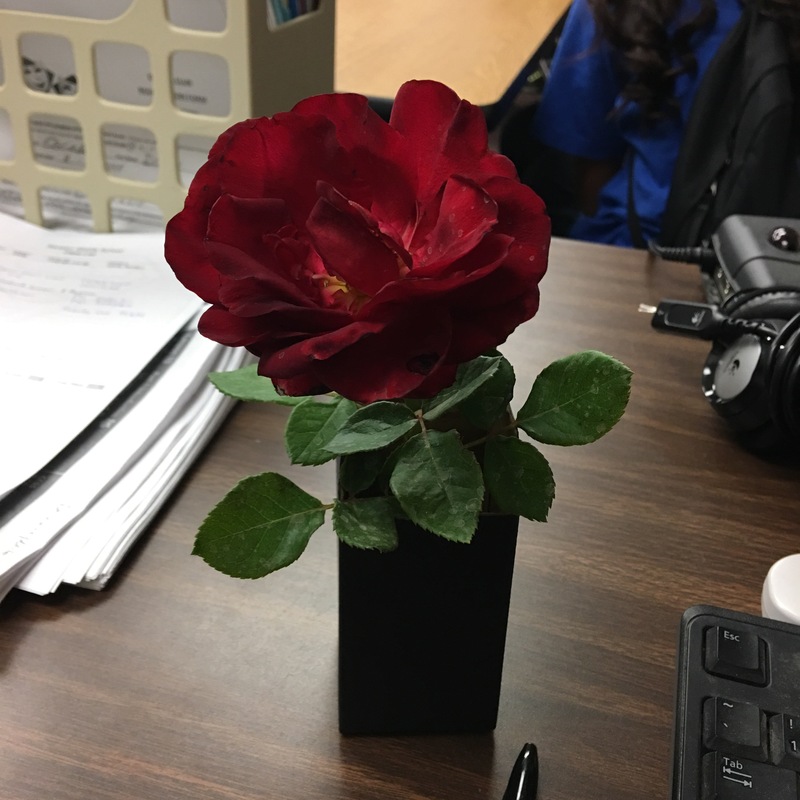 I was greeted first thing this morning by a student with this rose from her mother’s garden. As yet another school year comes to a close, I am reminded of my life journey and the fulfillment of my purpose.